has moved to hangers.ie ! Ordering clothes hangers at low prices is now even easier thanks to our fast, secure checkout. Select from our wide range of hangers and pay in just a few clicks with PayPal Express Checkout. Simple! 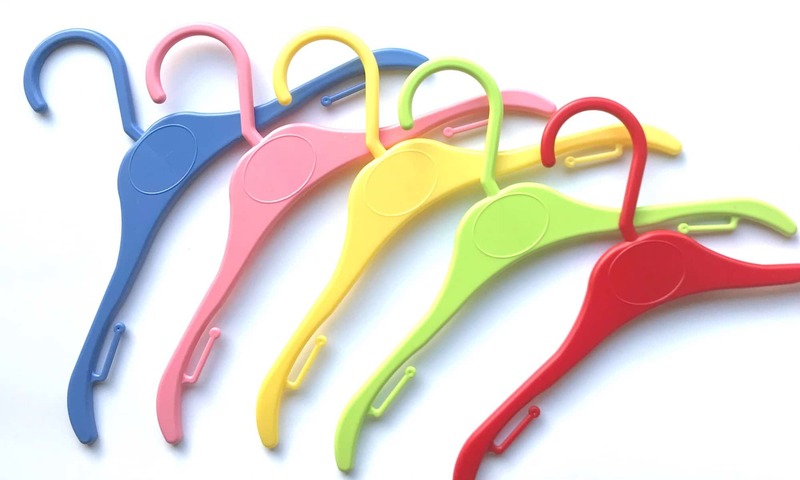 We are proud to manufacture clothes hangers. We are also proud to manufacture them in Ireland. As a result we decided to reflect this by using our hangers.ie domain. Head over now to our new website to find out more.